Podcast (Ep. 3): The Point of LGBT Pride, The #Greferendum & No Black Spiderman? 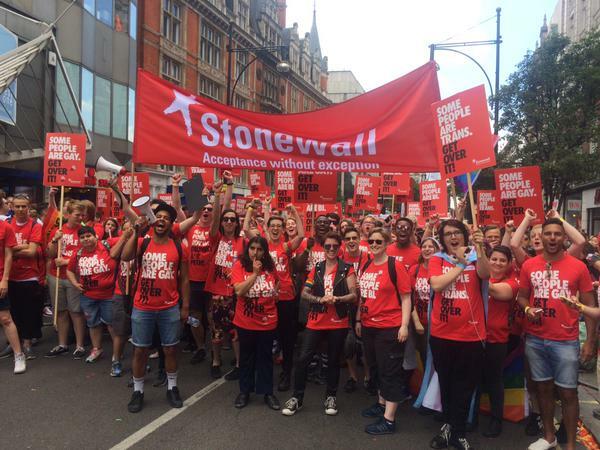 In a world of huge LGBT Pride parades, the US going really gay after the Supreme Court ruling, and decades of success for the gay liberation movement, why did Jazza even bother marching at London Pride this weekend? Greece is continuing to be a point of contention. They get a Greek referendum (#Greferendum, obviously) which may lead to a #Grexit and there will be no more #Greuro. (No, we don’t think there are too many hashtags.) But is this showing the democratic deficit in the EU? Finally, Spiderman: Should he be black? No, we’re not talking about Venom, but the Sony hack emails that show Peter Parker is contractually white, straight and middle-class. The Internet went crazy, find out why Jazza and Jimmy can’t be fussed, and why there are similarities with James Bond. Don’t forget to subscribe on iTunes and leave us a review! It helps us a lot! Do so here. A weekly show covering the key trends in politics.